Wise guys and wise gals, mommas, widows and daughters, and some domestic troubles. Brooklyn to Bronx to Monroe. There is this broad, Rena, she did something bad and went on the run, with helluva load of problems unraveling in its course. Estranged mother and daughter, widowed mobsters wife. Rena and Adrienne, had a fallout at a funeral and then on things fell apart until certain forces pull them together again, everything in the play, love, family, wise guys, getaway cars, guns blazing, and hammer hitting. There is, there was, there may not be anymore, a code, omertà, in this tale but without doubt some straight shooting entertaining reading with wisecracks at times with wise guys and gals just living through life one day at time in New York that might just brighten up your day. Within are characters that would strike some similarities to ones in that show Sopranos, films like Goodfellas, Thelma and Louise. Plenty movie references and the noir film influence is there in the narrative too. I see De Niro playing a guy in here, and Pesci, Danny De Vito, Talia Shire, and Susan Sarandon. In this New York tale there is the usual and unusual suspects, a cast of memorable characters evoked with sharp dialogue, conflict and vivid scenes, nicely crafted and immersive storytelling ingredients with a James Ellroy and Elmore Leonard strain of telling with the author’s own Jazz like potent rhythm and dialogue. Real and human tragedy the backbone of this escapade of noir kind, people we leave behind and need to put aright, run through this tale that doesn’t let up in pace you will need quite few espressos to suite the adventure ride you may partake in the month of its release in March. William Boyle is from Brooklyn, New York. His debut novel, GRAVESEND, was nominated for the Grand Prix de Littérature Policière and shortlisted for the John Creasey (New Blood) Dagger in the UK. 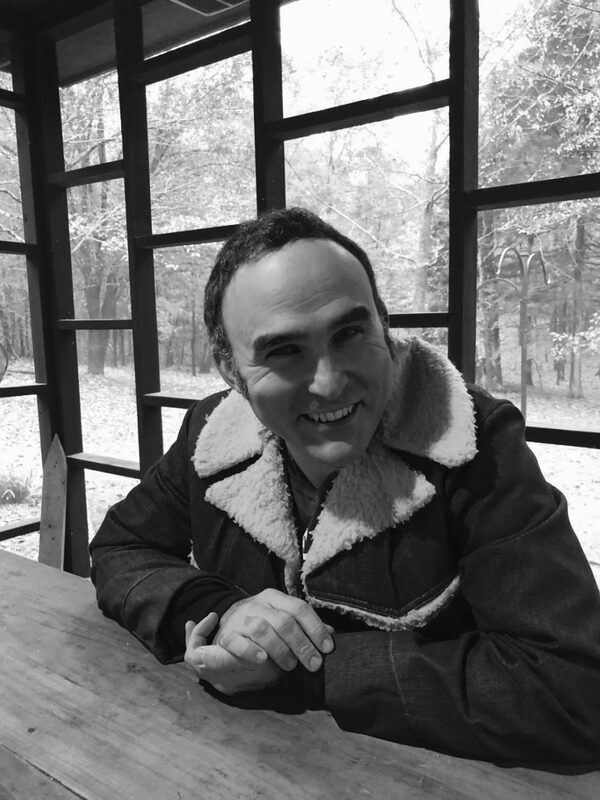 Boyle is also the author of a book of short stories, DEATH DON’T HAVE NO MERCY, and of another novel, EVERYTHING IS BROKEN. His most recent novel, THE LONELY WITNESS, is out now from Pegasus Crime. 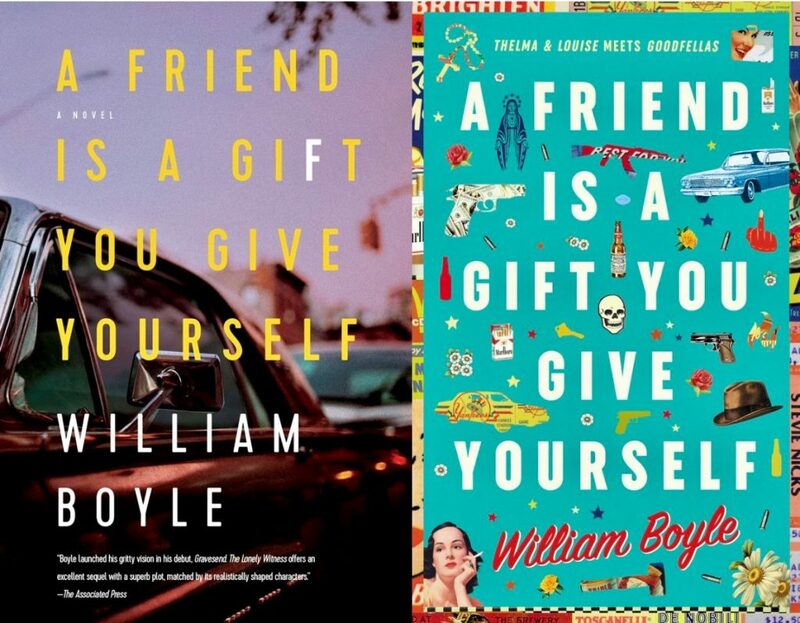 A new novel, A FRIEND IS A GIFT YOU GIVE YOURSELF, is forthcoming in March 2019. He lives in Oxford, Mississippi.